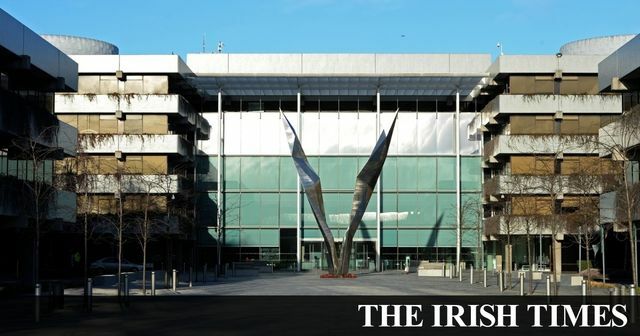 It has been reported that both tech giants Amazon and Facebook are in rival talks to rent AIB’s current headquarters at the Bankcentre, Ballsbridge. AIB plans to move its head office operations to the newly constructed 10 Molesworth Street in the coming months. With the Bankcentre office blocks in close proximity to Dublin’s "Silicon Valley", Grand Canal Dock, it is of no surprise that the multi-national tech companies are in intense competition with each other to become the property’s newest tenant. Following a record level of take up in office space throughout 2017, this year will see increasing rents as supply tightens. Readers will recall that Johnny Ronan eventually received the green light for his multi-million six storey office block development back in May 2016 despite over 20 separate objections being made against the project with objectors including both AIB and An Taisce. Ronan acquired the four vacant office blocks and surrounding land in front of AIB’s Bankcentre building for €67.5m in 2015. The purchase was Ronan's third major development since exiting Nama that same year. Ronan purchased the site from a receiver appointed on behalf of Nama and Ulster Bank. It had been acquired in 2006 by property developer, Sean Dunne for an estimated €200m. While the development will see the office blocks modernised, readers can stay rest assured that it will still be recognisable to Dubliners as the 'Wings of Freedom' monument will be an integral feature on the site. Amazon and Facebook possible rivals for AIB Ballsbridge site.